This horse is sure to excel in any sphere asked of him as has a very willing attitude. Hacks alone and in company and good to do in all ways. 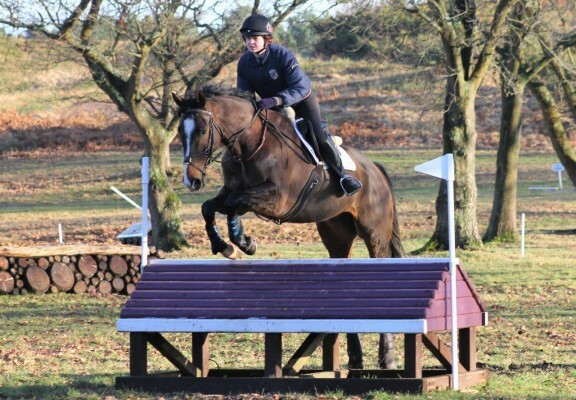 Based near Cranleigh, Surrey no tack loans or time-wasters please.